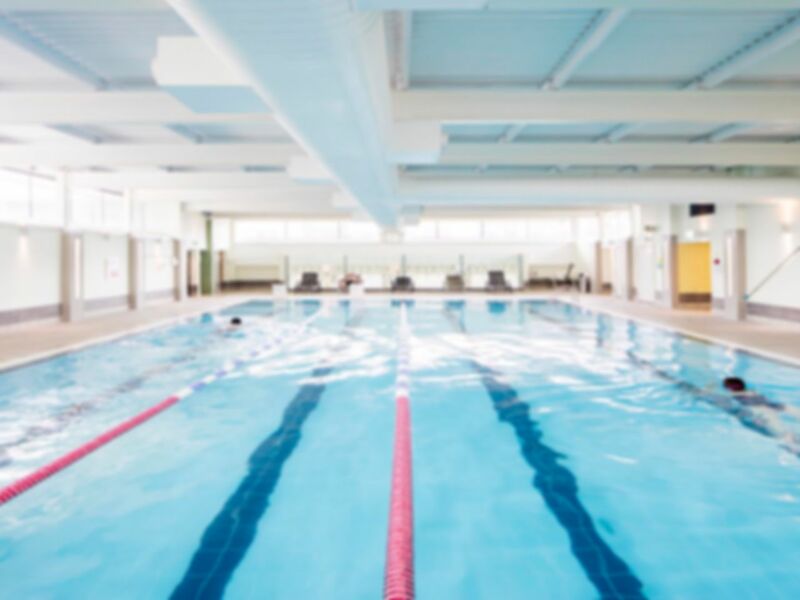 Located just off the A58 and around the corner from Cineworld, Nuffield Health Bolton Fitness and Wellbeing Gym is a large and stylish gym that you can find in BL1. The gym itself is kitted out with an extensive selection of free weights, resistance machines, squat racks, and benches, as well as treadmills, exercise bikes and rowing machines. The décor is sleek and modern and the lighting attractive, which contribute to create an irresistible workout environment. The complex also boasts a swimming pool, sauna, jacuzzi, kids pool, crèche, and café. These services ensure that you can enjoy days of exercise and rejuvenation whilst keeping the kids entertained too. The gym is well connected by roads and the site offers free onsite parking. The nearest bus stop is Waters Meeting Road served by the number 1 bus, the stop an 8 minute (0.4 mile) walk from the gym. The nearest rail station, Hall i’ th’ Wood, is a slightly further but still reachable 1.5 miles away on foot. The gym is huge and great for exercising. The steam room is very hot and great. There is a jacuzzi which is lovely too. Well recommended for rehab which is what I'm using this for. Great gym area. Lovely pool which was quiet. Sauna and steam room. Good instructors. Had dinner in the cafe which was great value for money.